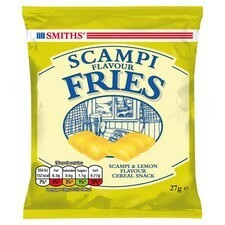 Smith's Crisps are one of the world’s oldest Chips and Crisps manufacturers. 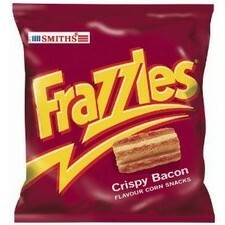 Frank Smith first started making Potato Crisps in his London, England garage in the early 1920s. He moved to a factory in 1927. During the depression Smith travelled to Australia to expand the business. 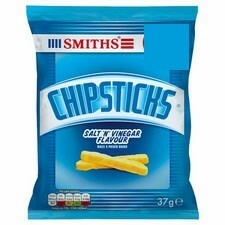 Smith's Chips were first manufactured in Australia in 1931 by Smith and his colleague George Ensor. 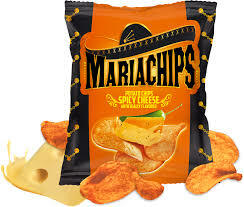 The production process began with Chips being cooked in 20 gas fired cooking pots before they were packed by hand. 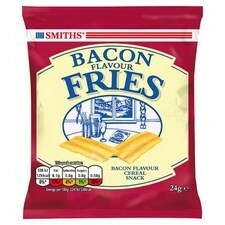 The following year, Smith's Potato Chips was formed and they sold their wares in three penny packets, 24 to a tin. The legendary "twist of salt" sachet was contained in these packs before pre-salting was introduced. At the end of the Second World War, Smith’s introduced the continuous cooker process. In 1960 the production of a one shilling pack for movie theatres and a box pack for four shillings was started. The following year saw the introduction of Smith’s first flavor – Chicken. The success saw the introduction of Salt & Vinegar. 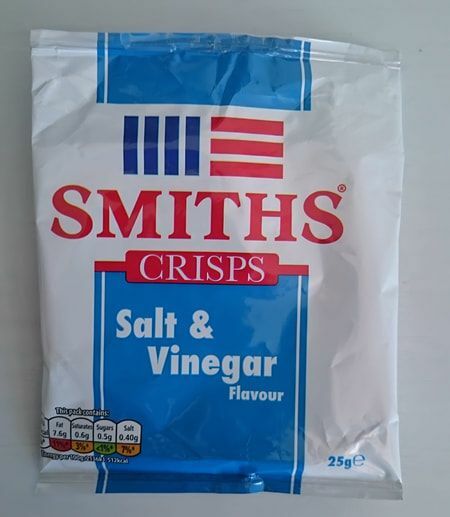 Towards the end of the 1960s, Associated Products and Distribution Pty Ltd., partnered with PepsiCo beverages Ltd, purchased a 41.5% share of Smith's Potato Crisps. The brand expanded with the acquisition of other brands and the introduction of new products. 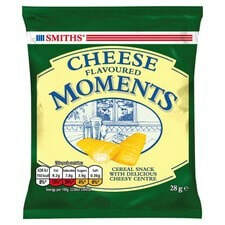 Smiths was later owned by Nabisco, and in 1998, The Smith's Snackfood Company was purchased by PepsiCo. 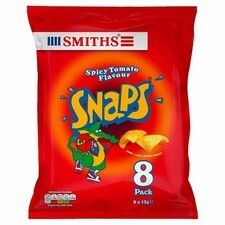 ​Smith's Crisps UK is run by Walkers, which in turn is a subsidiary of Pepsico.